Did you know greenhouse gases are released when we use energy derived from burning fossil fuels such as coal, oil, natural gas, gasoline and diesel? Read about Four places to cut your carbon. Colwood Council and City staff are committed to both reducing energy use and greenhouse gas (GHG) emissions to minimize the impacts of a changing climate, while also adapting our community to be more resilient to the impacts of climate change. Colwood has been selected along with seven other communities to participate in an Island-wide collaborative project with ICLEI Canada between 2018 and 2020 to help us understand how a changing climate could affect our community’s quality of life, and to make a plan to reduce the risks. 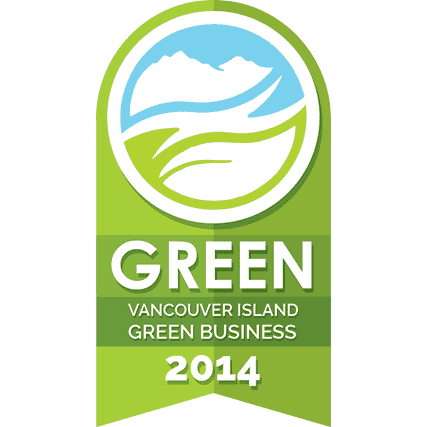 Colwood City Hall was the first office on Vancouver Island to earn Green Certification from the Vancouver Island Green Business Certification (VIGBC) program. The Colwood Fire Department and Colwood Public Works Department have both earned certification as well. 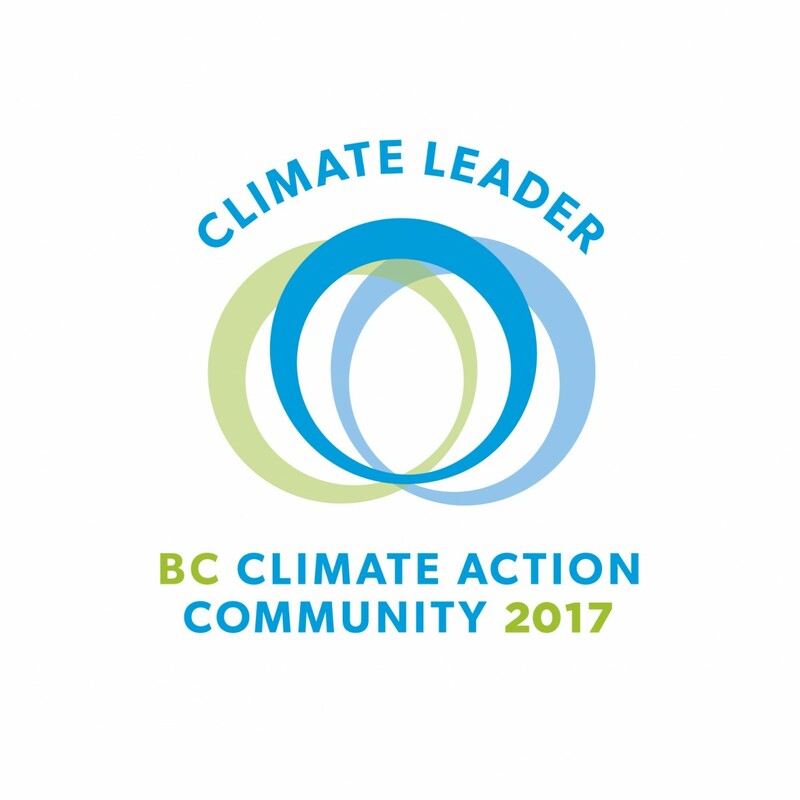 Colwood is recognized by the joint Provincial-UBCM Green Communities Committee as a Climate Action Leader. We want to encourage our community to work together to promote low carbon businesses and lifestyles in order to have the greatest impact and see faster progress in our efforts towards climate action. The City of Colwood has taken strong action through programs like Solar Colwood and is committed to working with community partners to reduce our community-wide greenhouse gas emission by 2020, while also moving towards carbon neutral municipal operations. As a signatory to the BC Climate Action Charter, Colwood has been making efforts to reduce community wide and corporate greenhouse gas emissions and become carbon neutral in its corporate operations. The City is required under the Province's Climate Action Revenue Incentive Program (CARIP) to develop and make publicly available an annual CARIP Public Report.